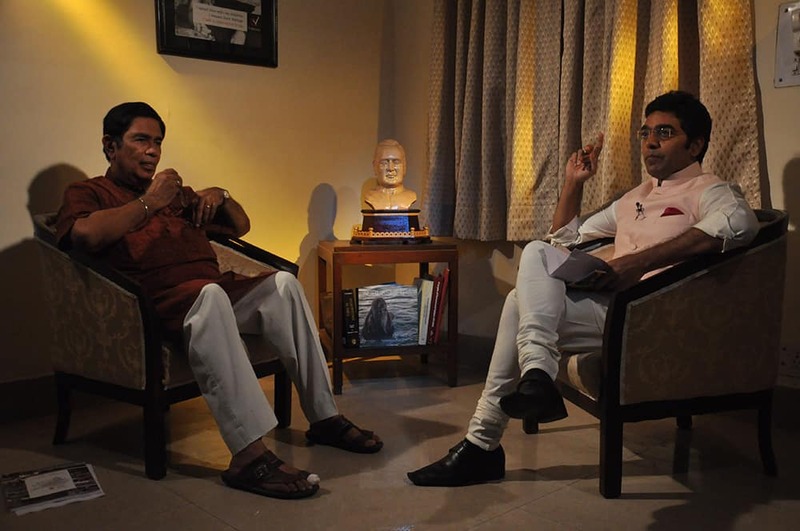 Oscar Fernandes, Union Minister for Transport, Road and Highways, suggested measures to combat inflation while discussing the issue with Ashutosh Rana. 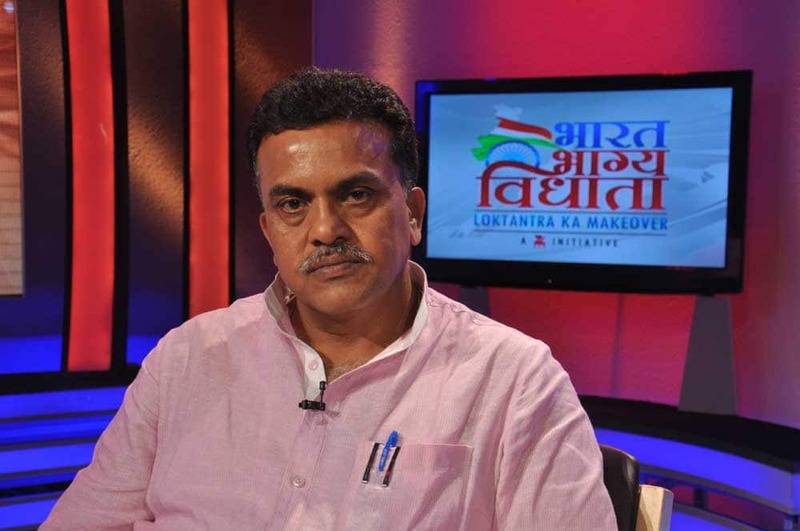 Sanjay Nirupam, MP Mumbai North, debated on the contentious issue of price rise. 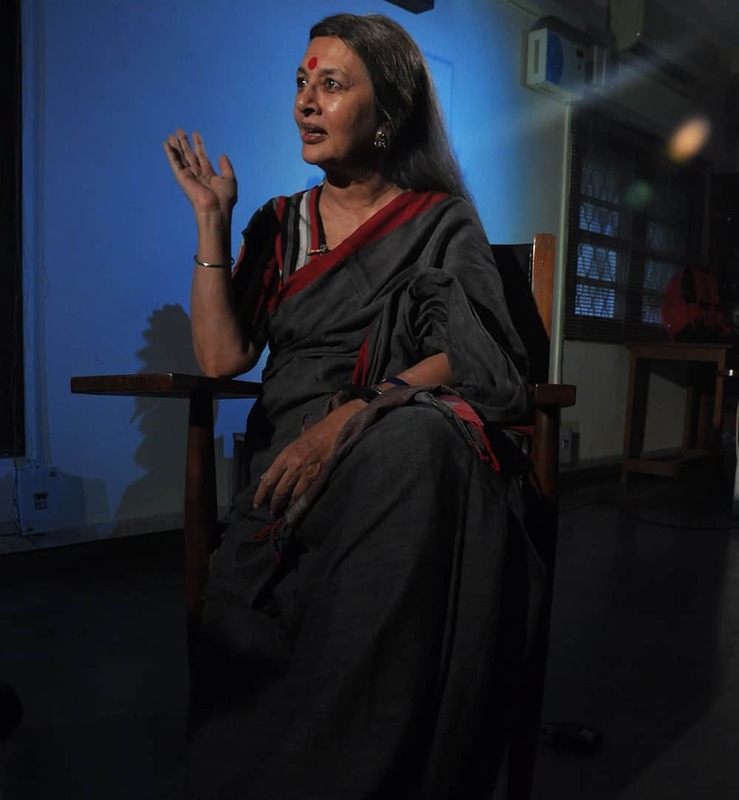 Brinda Karat, CPI member, conveyed her concerns over rising inflation in the country. 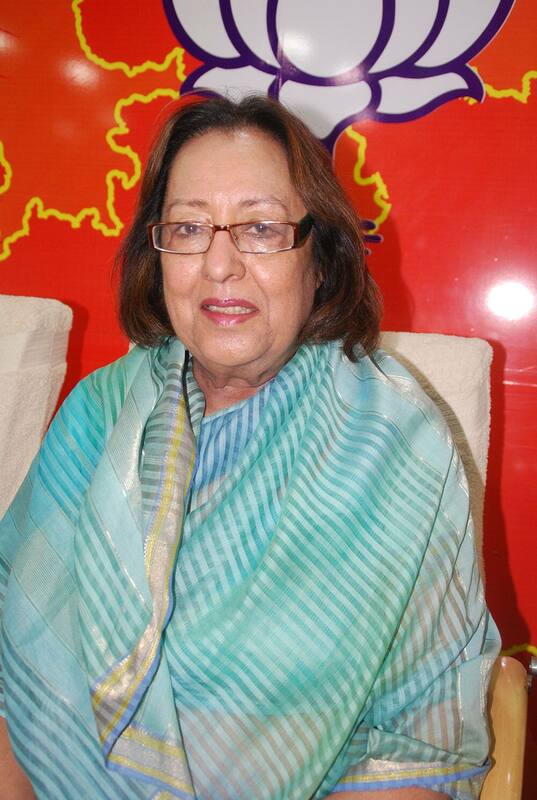 Najma Heptulla, vice president of BJP, talking about price rise on the show `Ek Nari Aisi Bhi`. 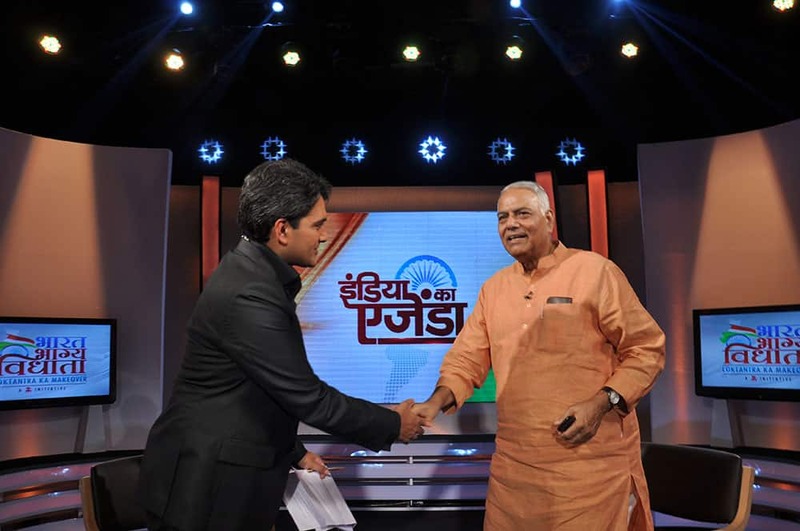 Anchor Sudhir Chaudhary greeting Yashwant Sinha, former finance minister of India. 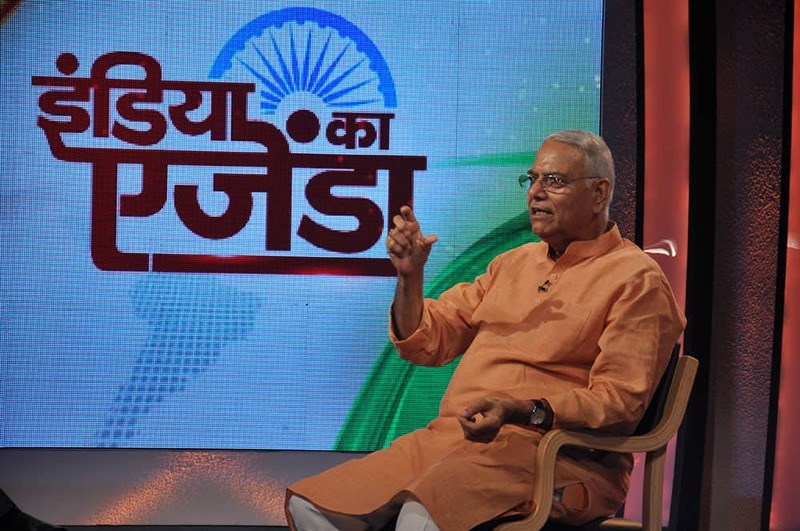 Yashwant Sinha, former finance minister of India, talking about ways to tackle inflation. 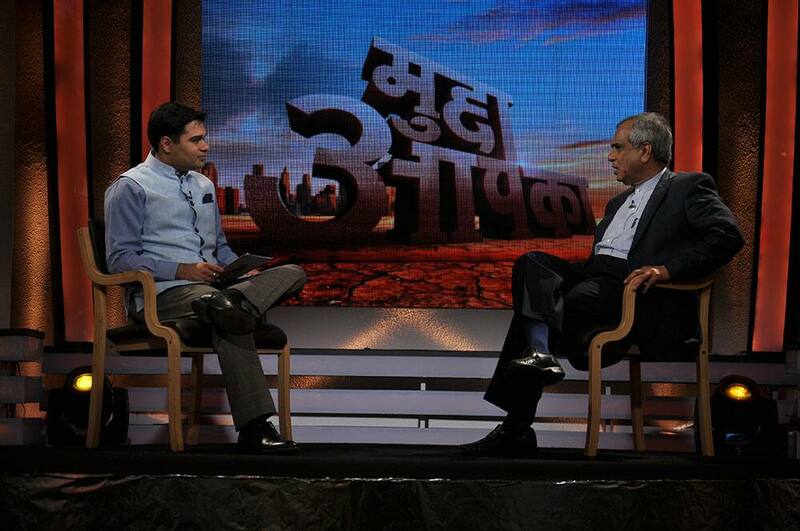 Economist Rajeev Kumar talking about price rise with anchor Amish Devgan. 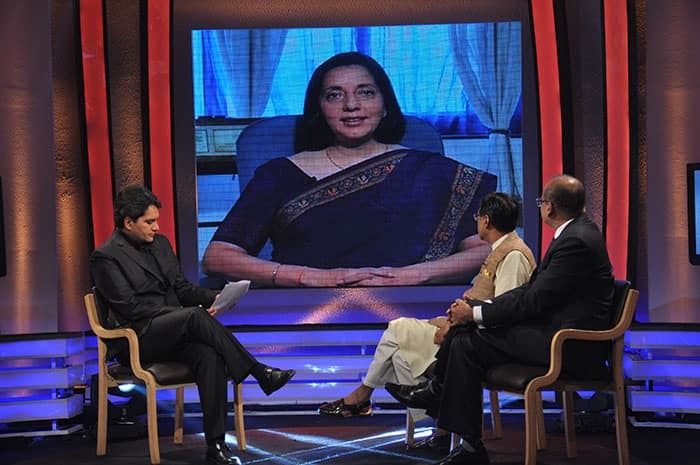 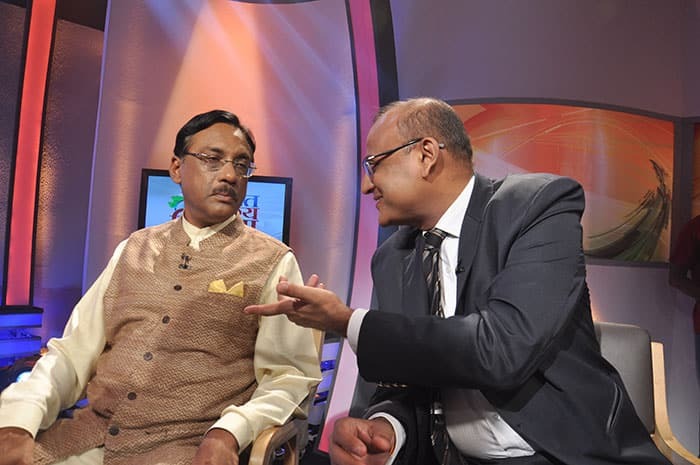 Guest on the show `India ka Agenda`. 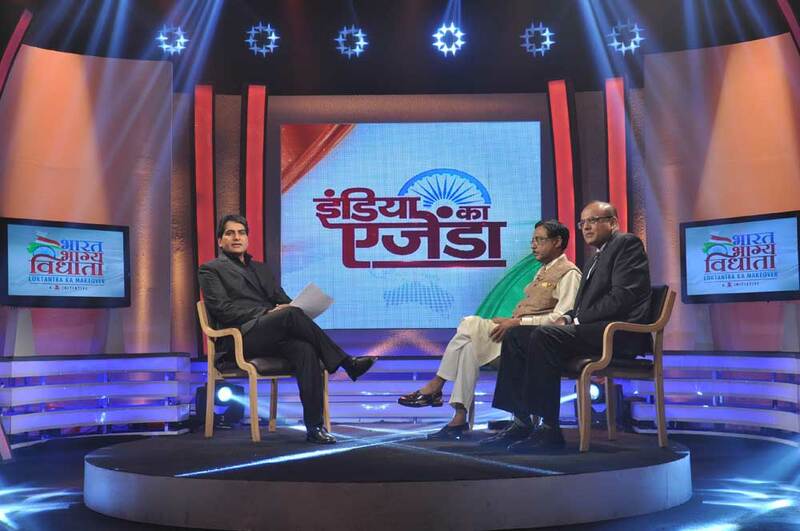 Pawan Varma and Rohit Bansal taking up the issue `Price rise` in the show `India ka Agenda`. 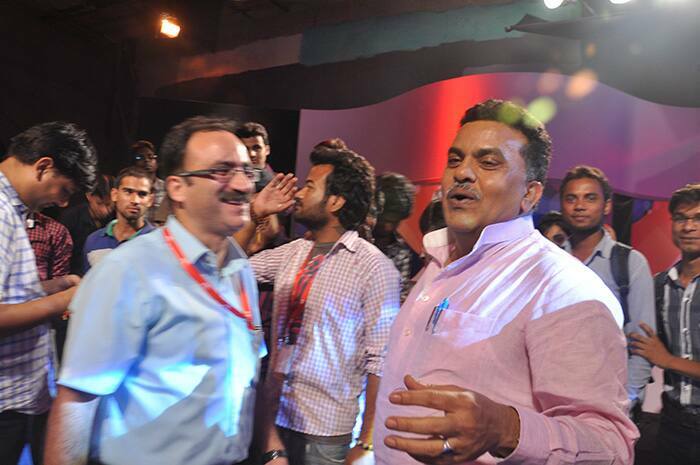 Sanjay Nirupam on the set of `Yuva Maange More`. 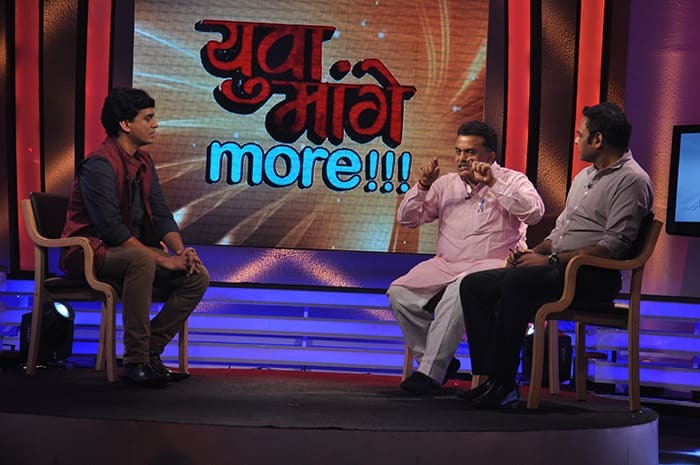 Sanjay Nirupam talks on the burning issue of `Price rise` in `Yuva Maange More`. Sanjay Nirupam reacts on the issue `Price rise` in the show `Yuva Maange More`.